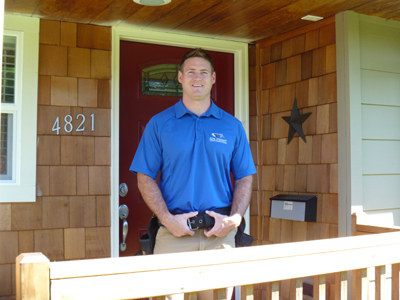 I follow Washington State Standards of Practice for Home Inspectors. I provide flexible scheduling, with evening and weekend appointments available. I provide easy to read, computer-generated inspections reports, complete with photos, electronically sent via password protected source with 24 hours after completion of inspection. Each client recieves a Home Maintenance Education Manual upon completion of Home Inspection.